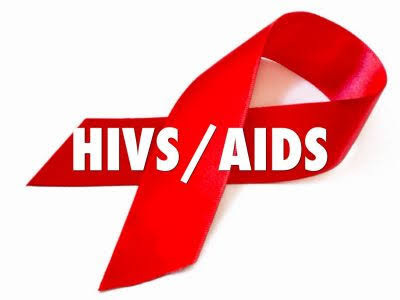 Prof. Francis Otunta, the Vice Chancellor (VC), Michael Okpara University of Agriculture, Umudike, Abia state has confirmed the discovery of a new drug for the treatment and cure of HIV/AIDS by the institution. He also said that he was also about to sign a memorandum of understanding with a U.S.-based Scientific Research Publishing, publishers of World Journal of AIDS, for the publication of his book “How I came about the cure for HIV/AIDS”. Prof. Ezeibe, who said that the medicine was patented in August 2014 in Nigeria, called on the Federal Government to help him to secure international patency for the drug.